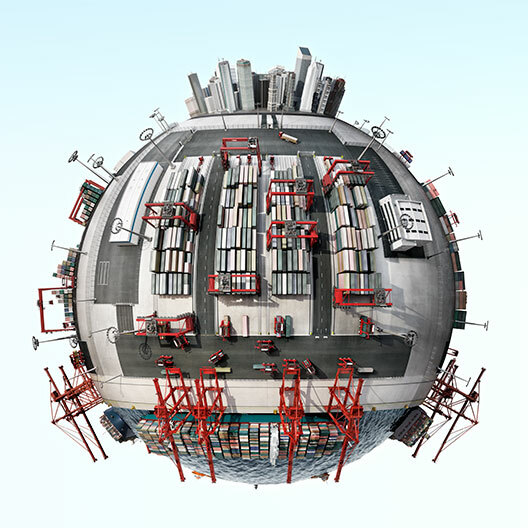 Quality for all: Introducing the Essential Forklift Range. Swedwood Hultsfred focuses on the production of PAX wardrobes for IKEA stores. 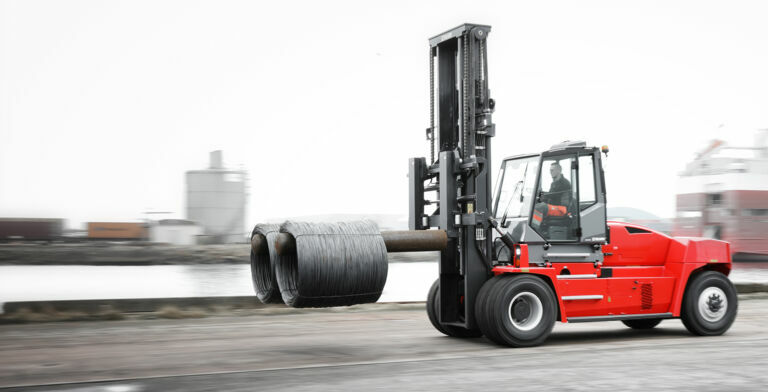 When it came to streamlining its operations and warehouse equipment, it chose the Kalmar ECF80-6 electric forklift to feed its fully automated production line.